Developed to complement the hectic schedules of doctors and care managers. 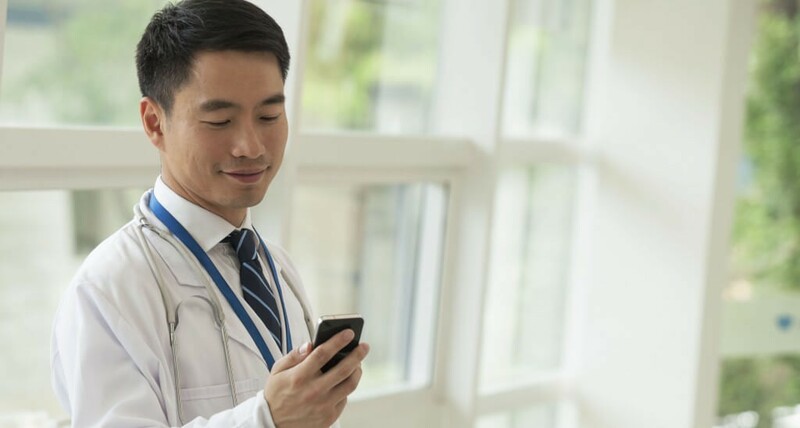 With Healthchat, experience fast and simple mobile conversation with your patients, and add flexibility and convenience to your schedule. Text, video message, or schedule live video sessions. You can triage inquiries through team members and prioritize which ones require your personal response. Extend your services into the home and put a smile on their face, sooner! Respond to messages at your convenience from any location. Demonstrate that you embrace the most modern methods of delivering healthcare. Chat with your staff, other doctors and specialists using text and video. 1: An advantage of using Healthchat is that it lets your patients show their health issues rather than only using words to describe their problem – All without having to make a visit to the doctor’s office. 2: Follow up with patients after they leave the office. A simple video message or live video session from you or your staff goes a long way to improving customer service and providing personalized care. 3: Patients sometimes have questions after discharge. All messages are stored, so they can replay your response at any time. Your patients can download the Healthchat app for free. 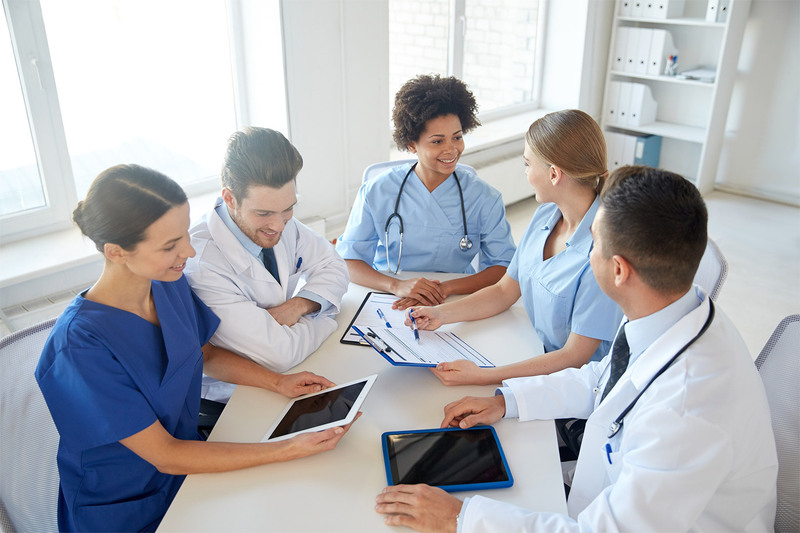 As a physician, you’ll pay a low monthly subscription fee, and you can add as many support staff members as you like. For just pennies per patient, you’ll look like a hero – making their lives easier and yours too! Ready to add Telehealth to your practice? What I like about Healthchat the most is the ability to respond to patient inquiries when it’s most convenient. It complements our office workflow very well, unlike other telemedicine products.